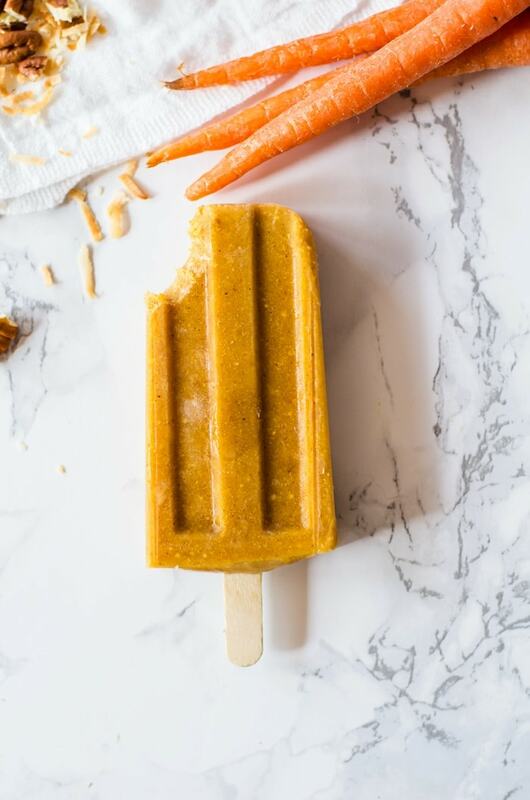 Carrot cake popsicles are a delightfully refreshing take on the classic cake. Made with fresh carrots and all the aromatic spices and flavors we love in traditional carrot cake. 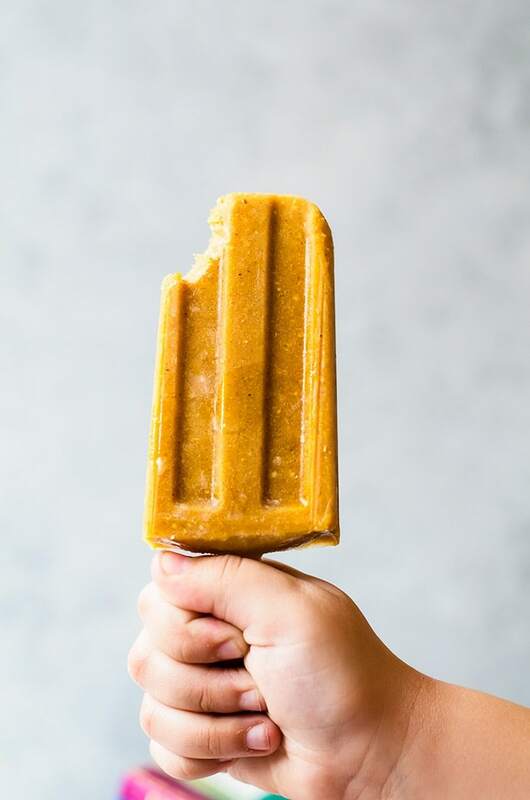 This simple popsicle recipe is made easily in a blender in just moments! This post is a sponsored conversation with Blue Diamond Almond Breeze Almondmilk. All thoughts and opinions are always my own. 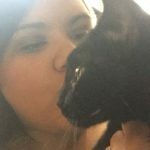 Thanks for supporting the site and the brands I love! Easter is just around the corner and everyone is beginning to crave carrot cake. I am a bit nitpicky about my carrot cake. I don’t really like raisins in it. And I especially don’t like large chunks of carrot. I also hate it when it is just feels like a super chunky spice cake. I need a blend of carrot, spice, creaminess, and crunch. Apparently, that’s a lot to ask for because I still haven’t had my perfect carrot cake…. And I am still working on perfecting my own recipe. 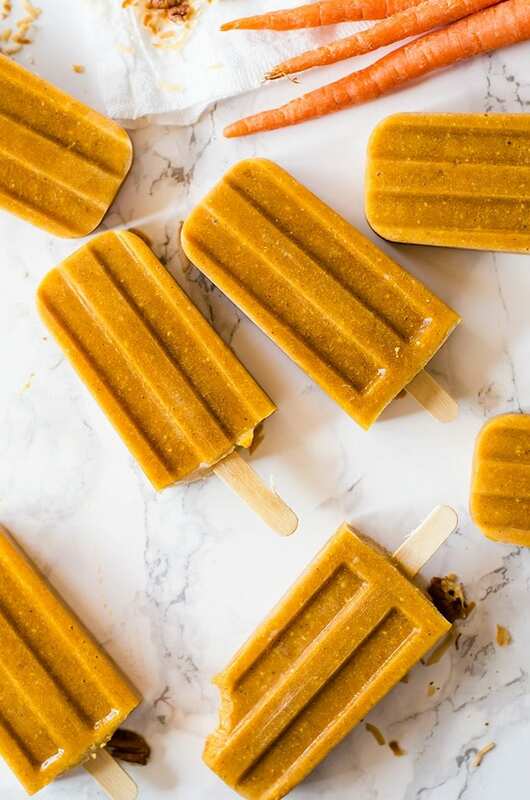 Instead, I get my carrot cake fix by making everything else taste like the cake… like these carrot cake popsicles. These popsicles are my new favorite treat, especially now that that the weather is so nice. I don’t know what it is like where you are, but it’s been in the 70s all week long! All the warm weather has me craving my ice creams and popsicles and carrot cake is just perfect for Spring days like this. 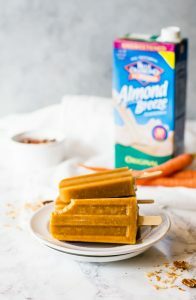 You can easily make these carrot cake popsicles using a high-powered blender without any issues. 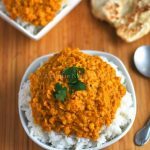 If you have an older blender that isn’t very powerful or want some extra insurance for a super smooth mix, you may want to precook your carrots to soften them. I do this by cutting my carrots into small pieces and place in a microwave safe bowl with hot water and cook for about 2 ½ minutes in the microwave. Then I strain out the carrots and put into an ice bath for about a minute before straining and lightly patting dry. 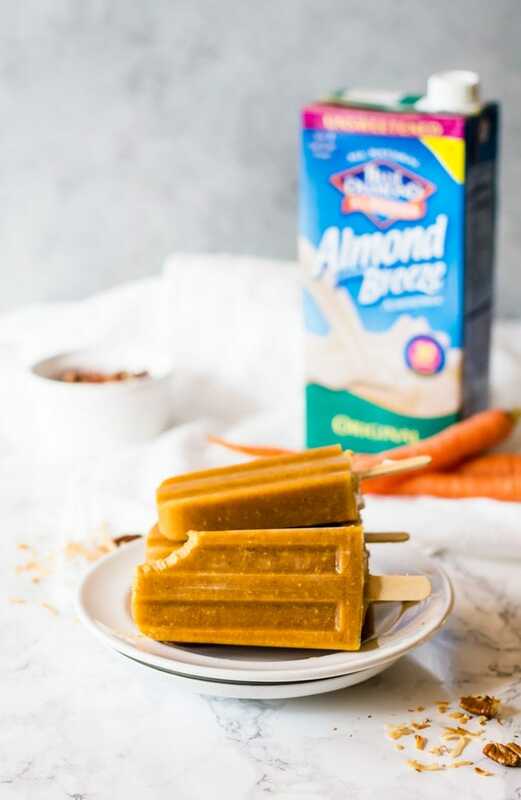 This recipe also makes an amazing carrot cake smoothie if you don’t want a popsicle! If you are not using a high-power blender, you may need to precook your carrots so they are soft, then allow to cool. 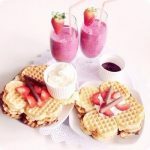 Add all the ingredients to the blender, except to 2 tablespoons of the chopped walnuts. Blend until smooth and creamy. Mix in the remaining walnuts. Evenly divide the mixture into popsicle molds. Freeze for about two hours, then insert popsicles. Freeze for at least another two hours. Gently warm the outside of the popsicle molds by placing in warm water for a few seconds and pull out the popsicles. Store in an airtight container.